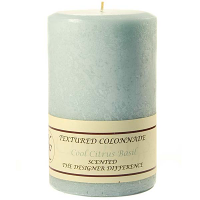 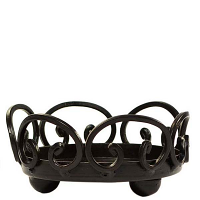 This small Paisley pillar candle holder features a stylish curved design. 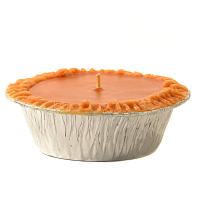 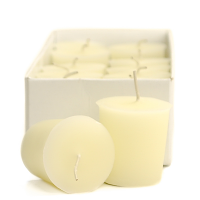 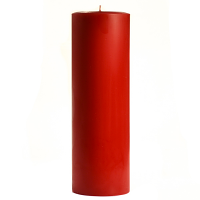 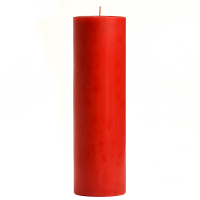 It is perfect for displaying our 3 or 4 inch candles on. 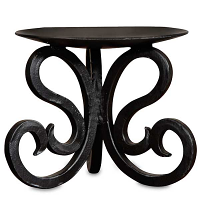 It lifts the candle up off the table give you plenty of room to add flowers or other accent items around the base. 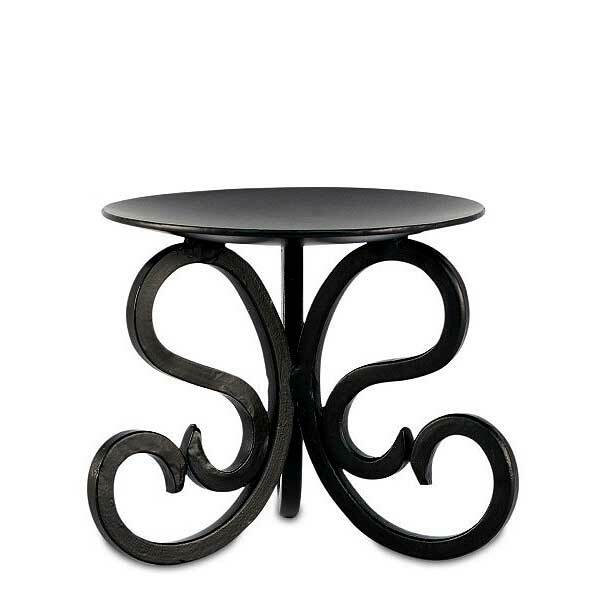 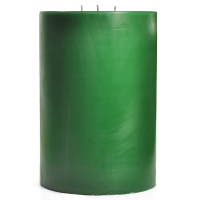 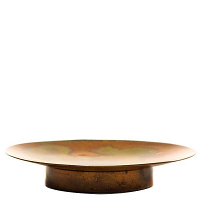 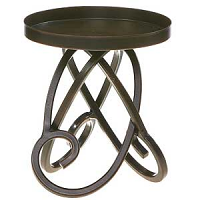 The solid metal construction and wide legs makes this a very sturdy holder.